Someone wants him dead. She just wants a vacation. Cameron Rafferty is keeping secrets. Dangerous secrets that could endanger the lives of everyone around him. His plan was simple…keep a low profile until the would-be-killer was found. And things were going smoothly, until a small complication changed everything. Soon, he finds himself becoming more involved with the family next door—and wishing for things he shouldn’t. Things that will put their lives in jeopardy, too. Spending summers at the chalet was a tradition for author Laura Keane and her young son. Filled with memories of the husband she lost to war, she looked forward to days spent reminiscing, playing, and plotting another novel. She didn’t expect this year to be any different— but that was before their handsome neighbor came to her rescue like a knight in shining armor. Will that armor be tarnished when she discovers who he is and why he’s hiding out in northern Michigan? 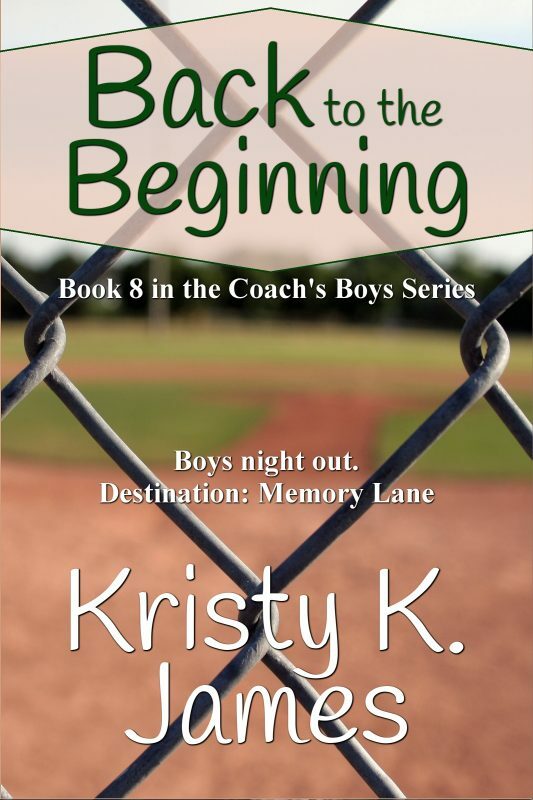 If you like your romance novels served up with a little suspense and mystery, humor, and an interesting mix of supporting characters, you just might love Kristy K. James’ modern day fairytale. Join Cameron and Laura as they discover that while Bois Blanc Island is the perfect place for fun-filled summer days and relaxing evenings—it might be an even better place to fall in love again. As long as the wrong people don’t find them first. Filled with romance, intrigue, secrets, and sometimes danger, the Royal Sweethearts Romance Novels is a series you can’t help but fall in love with. Each story is complete with no cliffhanger endings. Originally published as Laying Low in Paradise. Other Books in "A Royal Sweethearts Romance Novel"